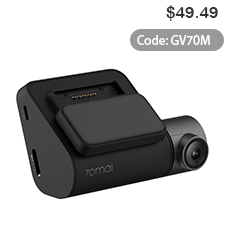 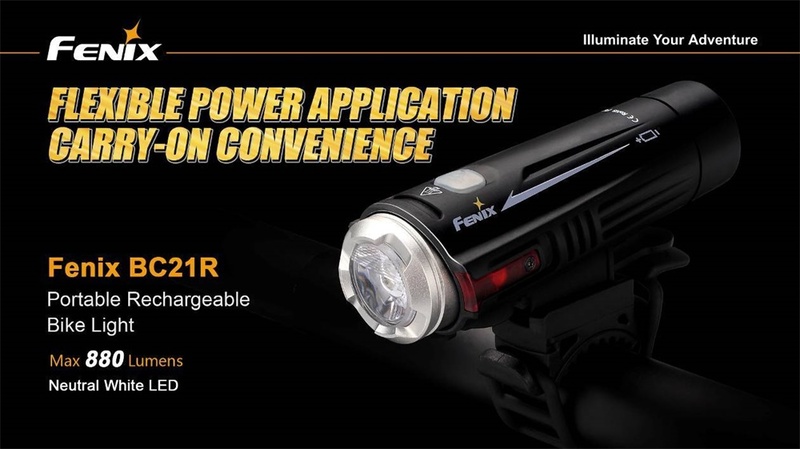 Flexible Power Application with Carry-on Convenience! 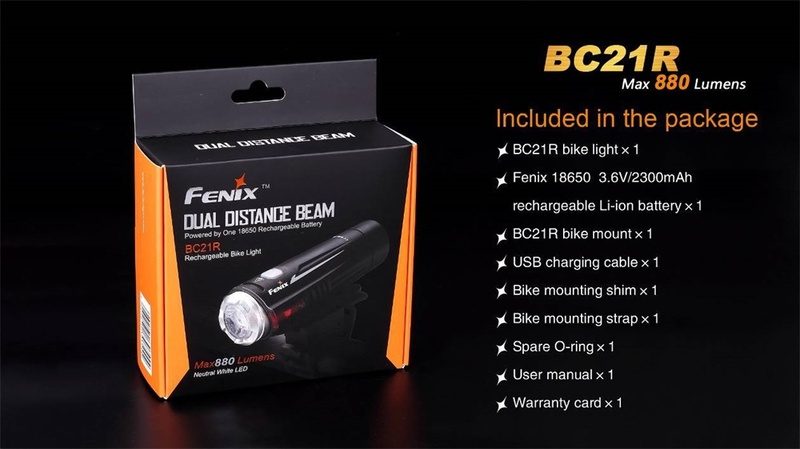 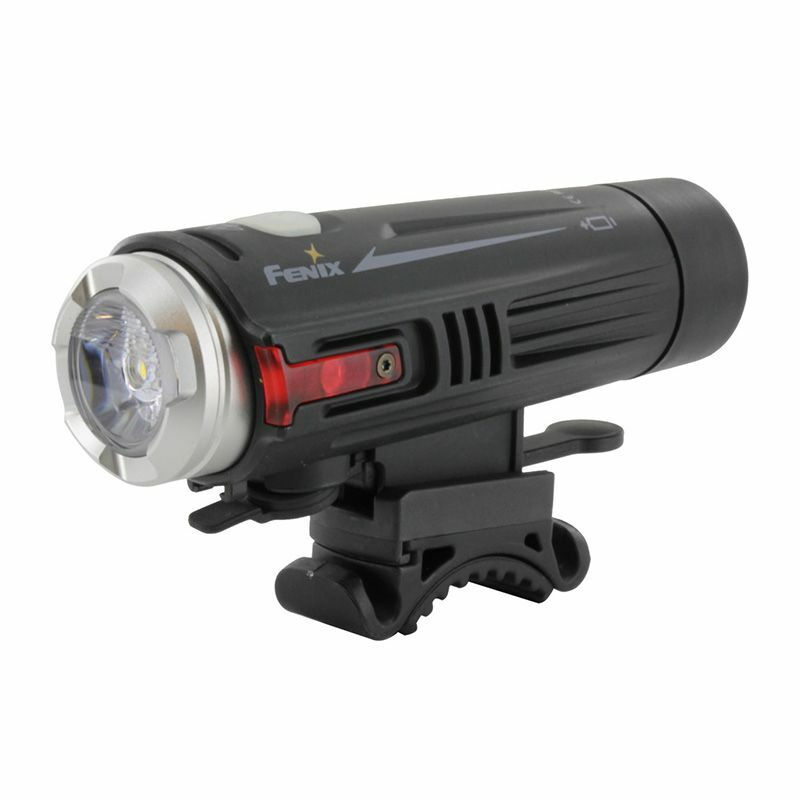 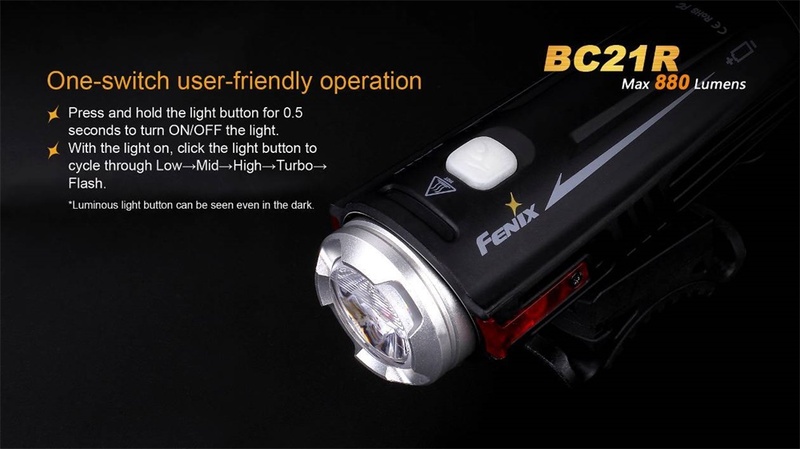 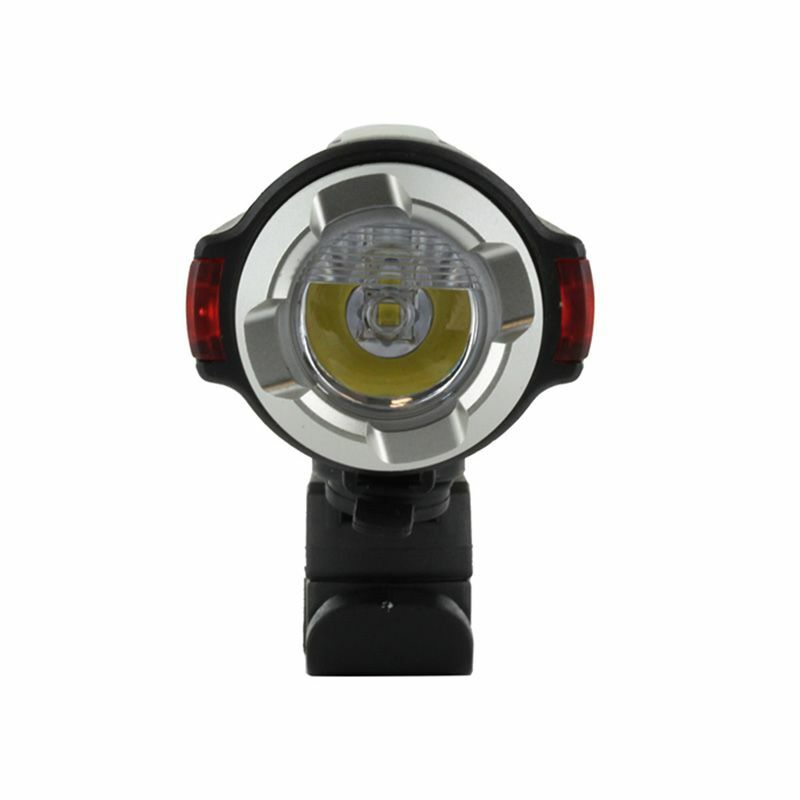 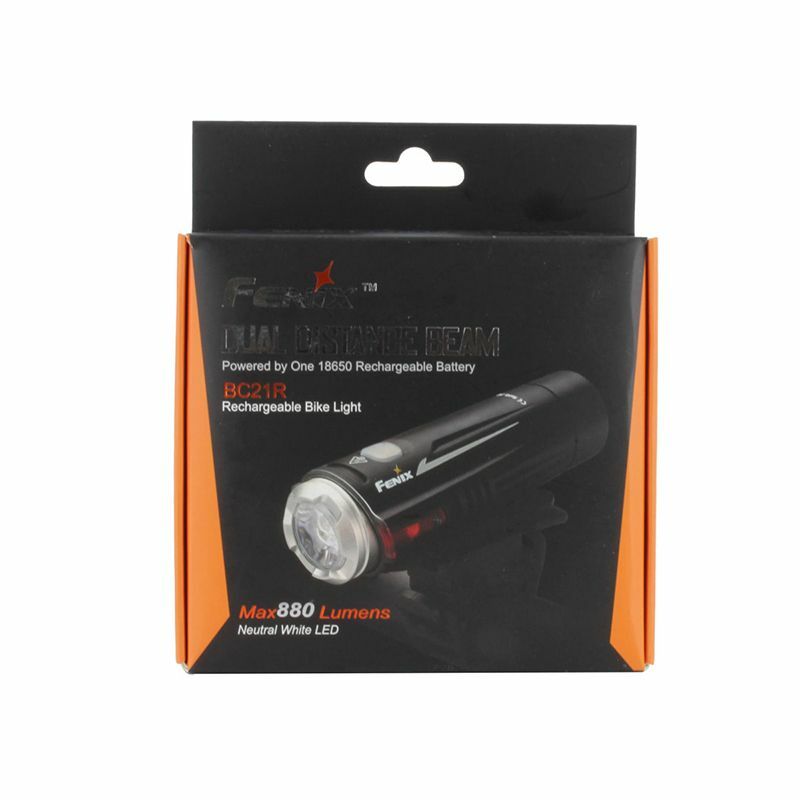 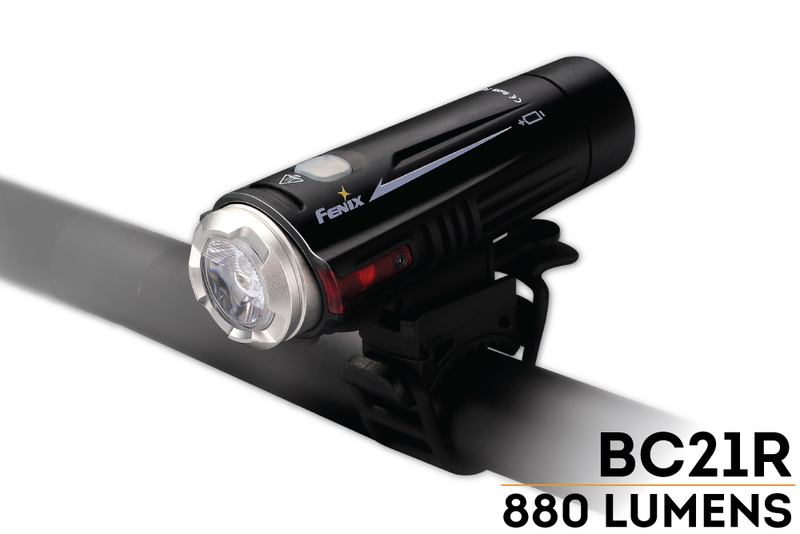 The new Fenix BC21R Bike Light is an integrated yet versatile bike light which delivers a maximum 880-lumen neutral white light. 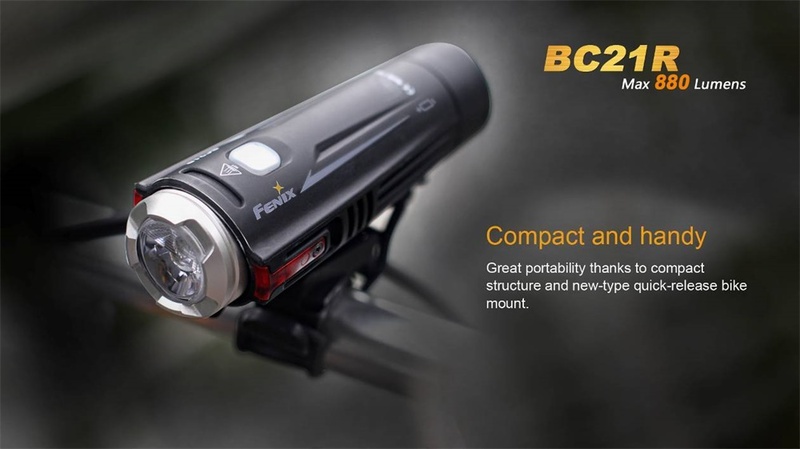 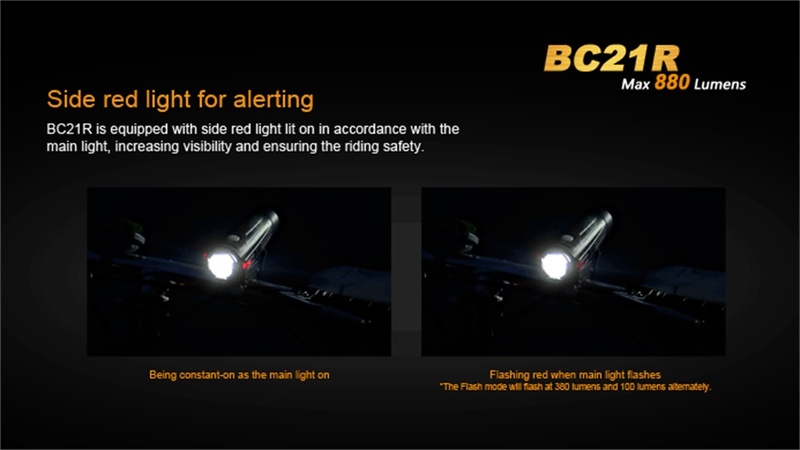 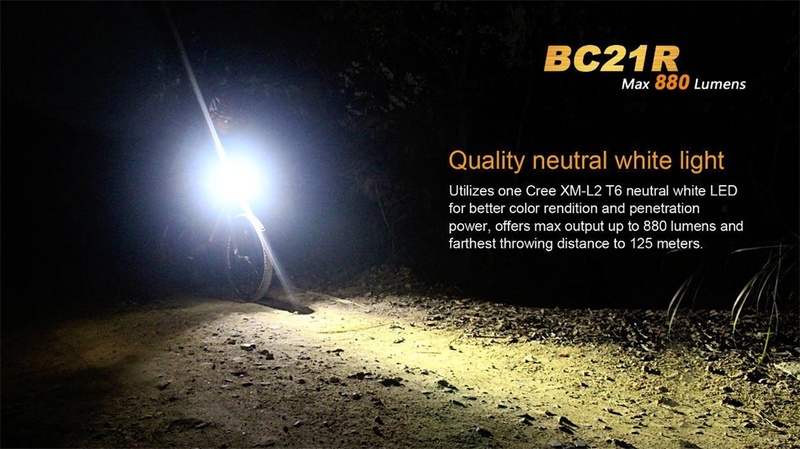 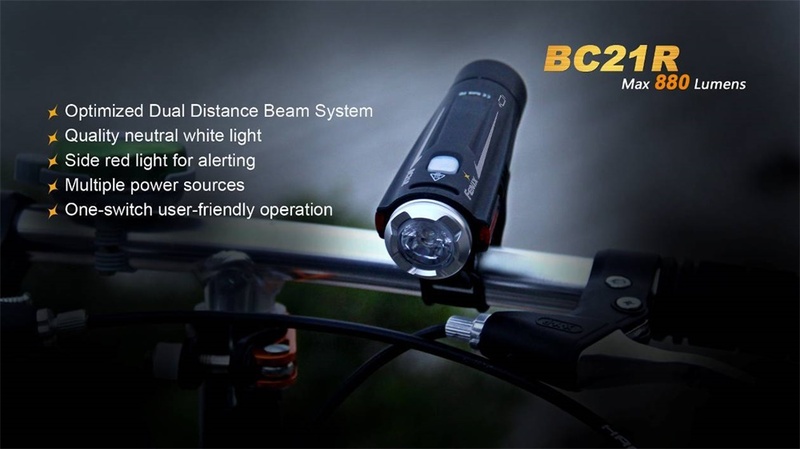 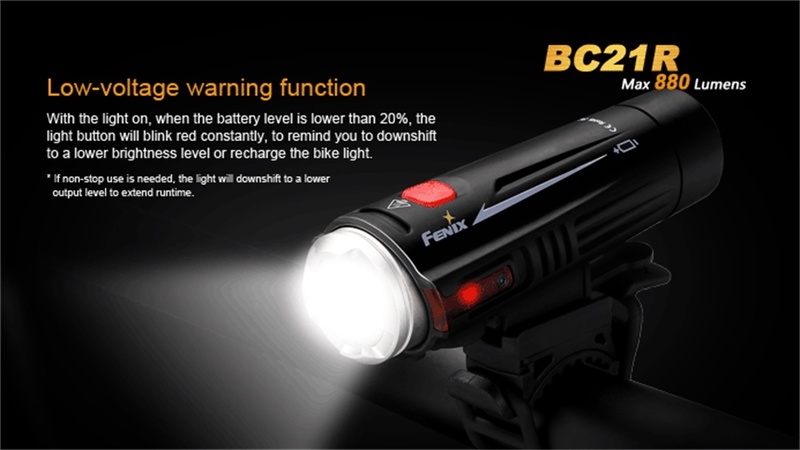 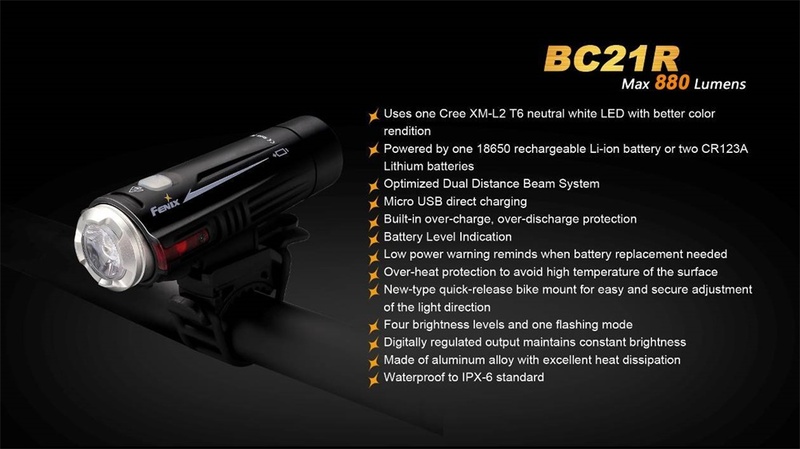 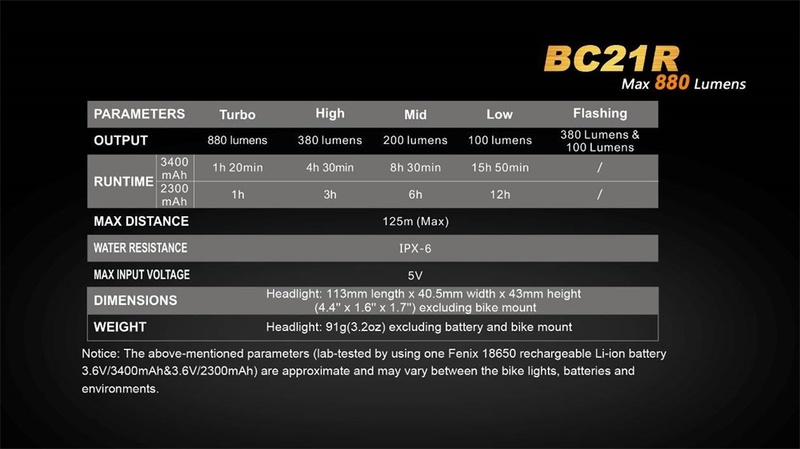 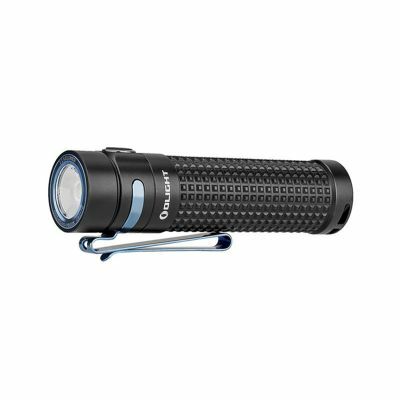 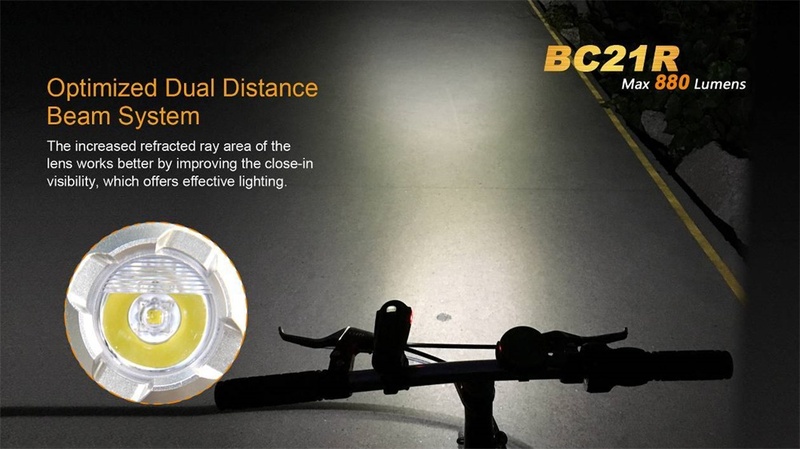 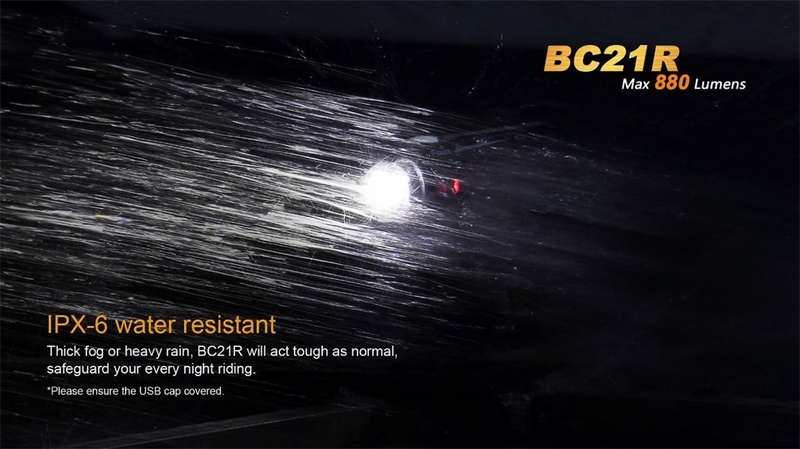 The BC21R features four output modes plus flash to enhance your cycling activities. 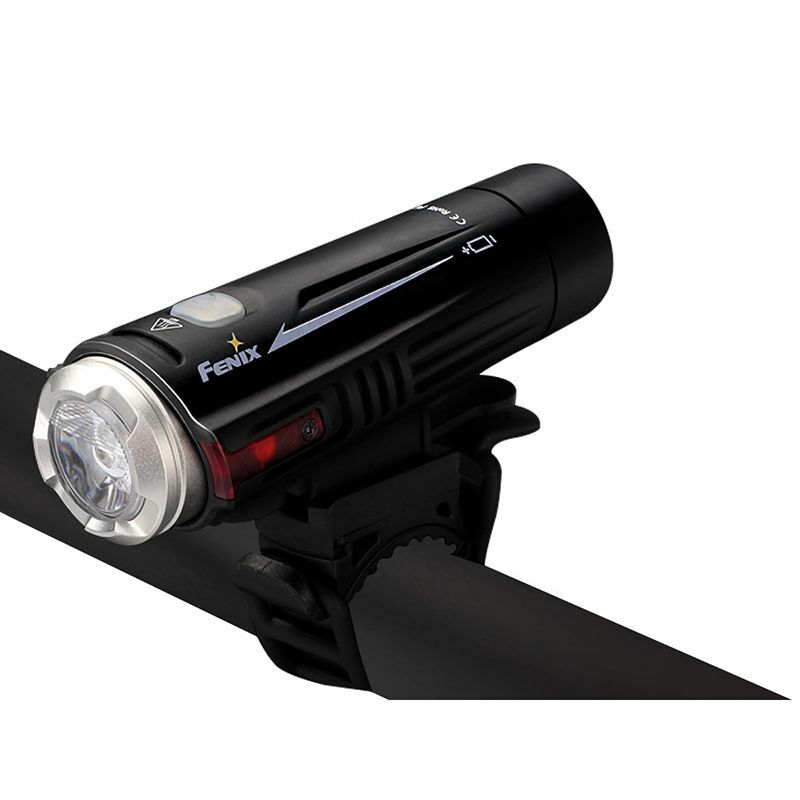 The built-in side red light assists in riding safety. 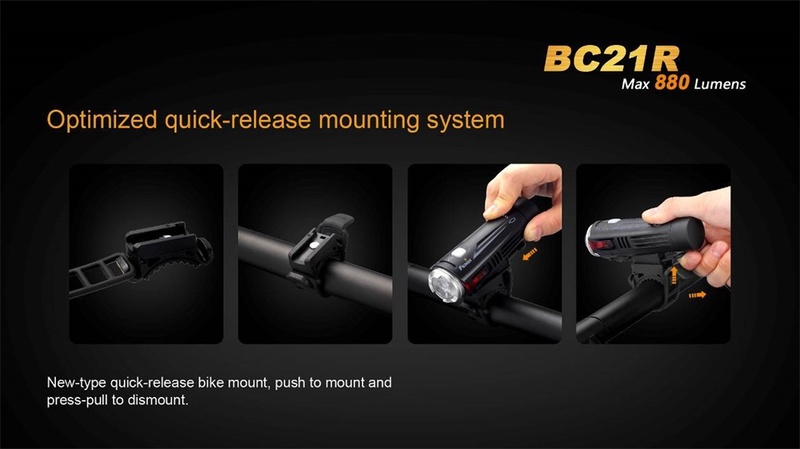 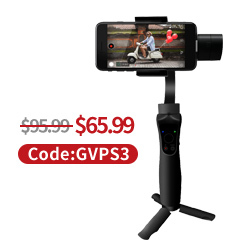 The quick-release bike mount makes it easier to mount or dismount the light. 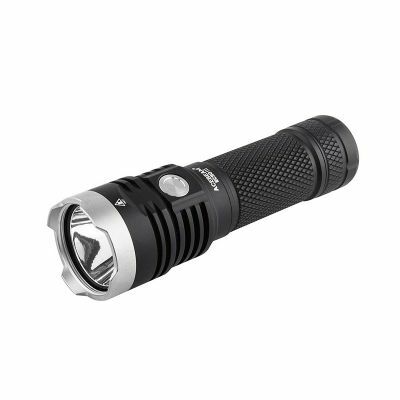 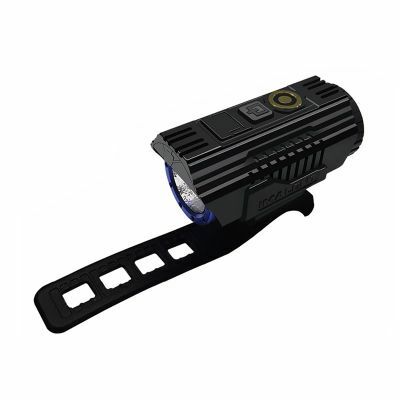 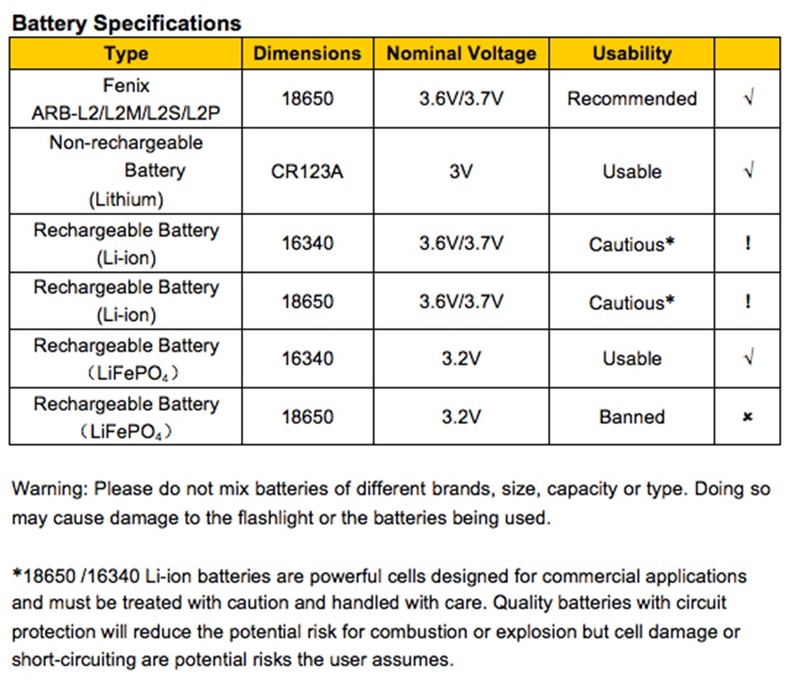 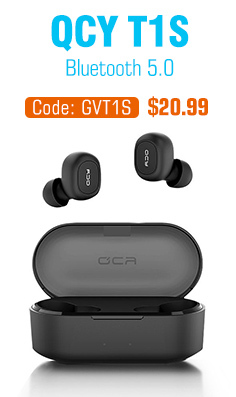 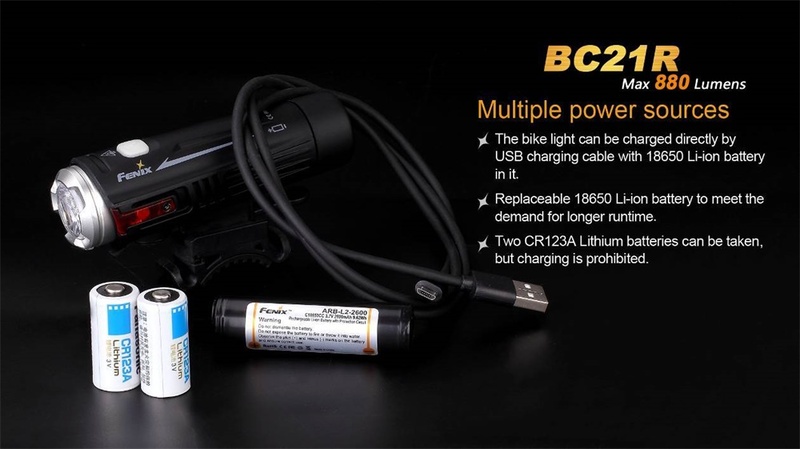 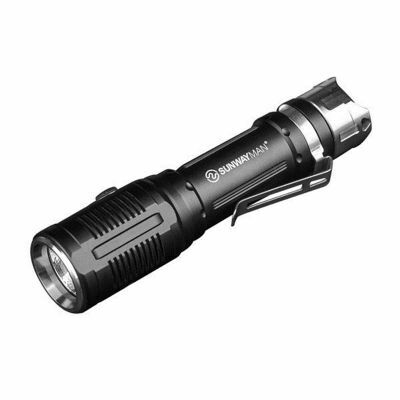 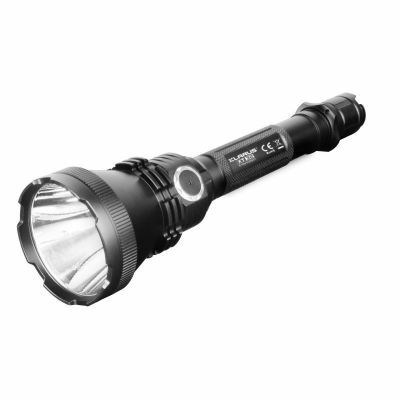 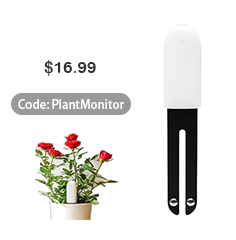 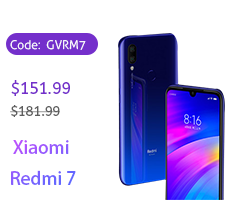 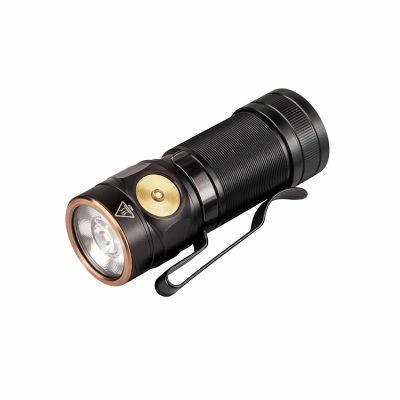 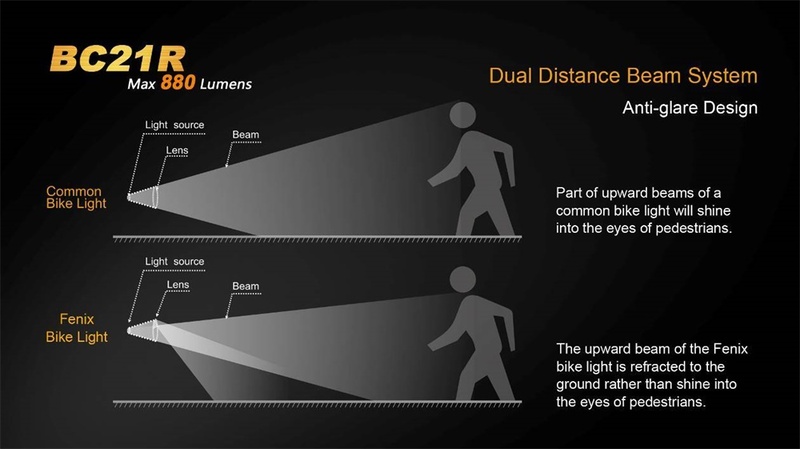 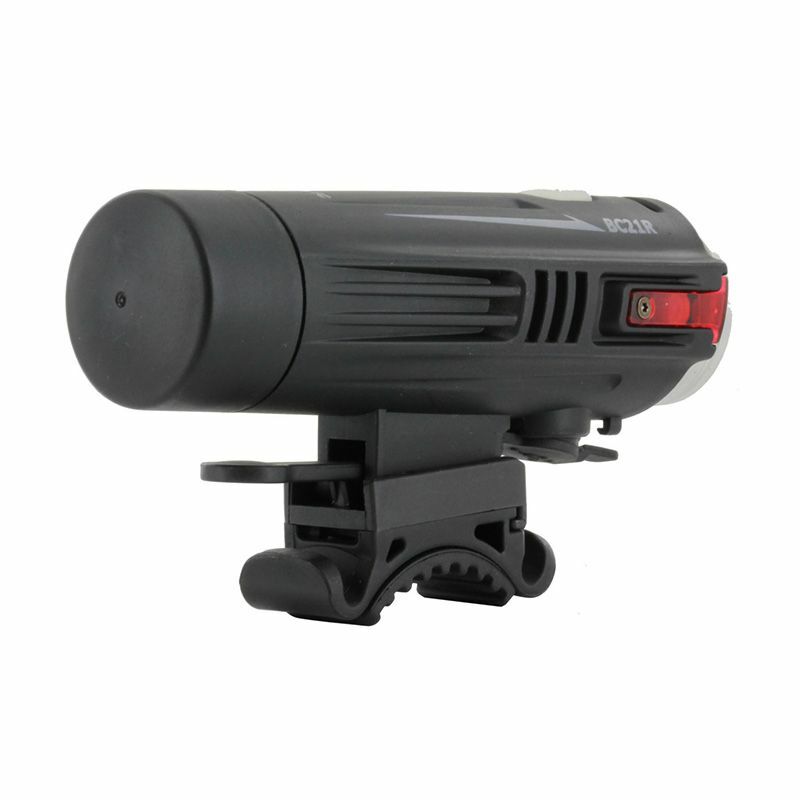 Because the BC21R is powered by one standard 18650 rechargeable battery or two non-rechargeable CR123 battery, you can easily dismount the light, change the batteries, then continue on those long rights. 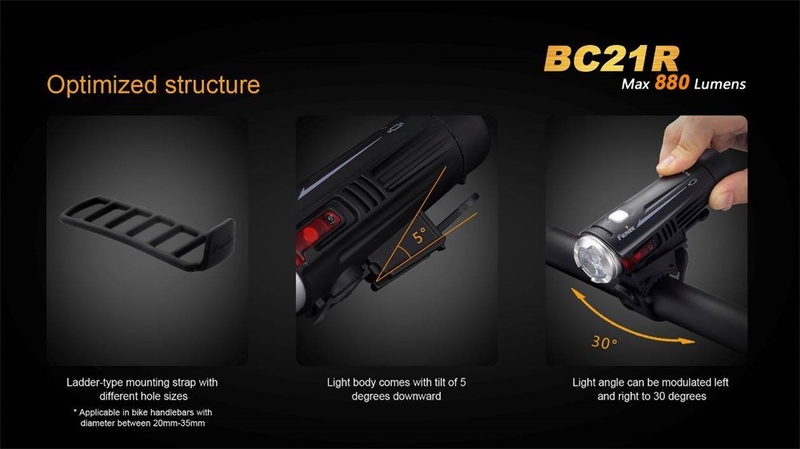 This well-designed bike light goes anywhere for any activity. 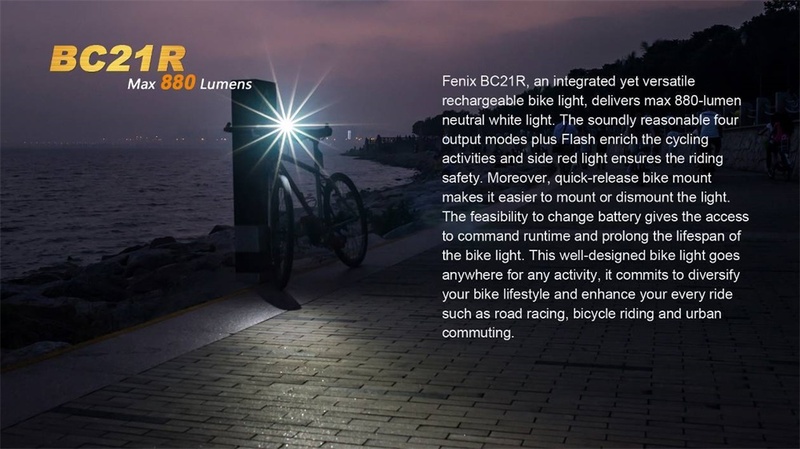 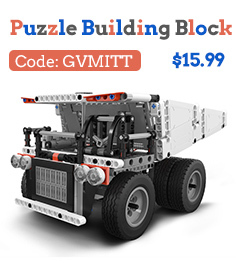 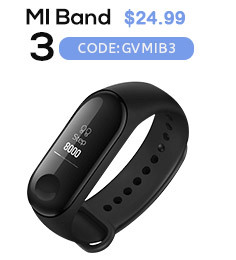 Perfect for road racing, bicycle riding, and urban commuting.